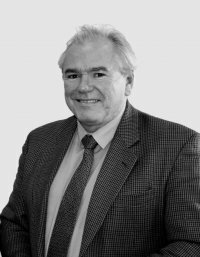 Nick, Waycotts Principal, is a Chartered Surveyor with well over 35 years’ experience in property. Following the acquisition of Waycotts, Nick operated the business alongside his other Chartered Surveyors established company, Taylor Son & Creber of Plymouth, until the two businesses were merged for operational reasons in 2015. 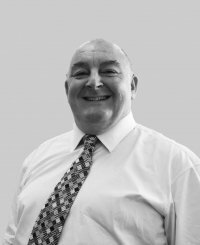 Nick specialises in Commercial, Licenced and Leisure Agency and oversees the commercial property management and professional services operation. Home is high up on Dartmoor which he shares with his wife Amanda and their three sons. A well-travelled young lady with an extended period domiciled in China, not in a western hotel but there to understand and learn the culture living in the country and also taking the time to learn some of the language as well. 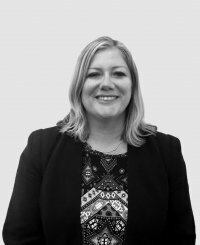 A graduate of Brunel University, Clare, who has a wealth of experience within the property market, gained in both London and Torbay, joined Waycotts in 2014 and has been an invaluable addition to our ranks from day one. Clare lives in “The Bay” with her husband Stephen and their two children and specialises in the Hotels and Leisure business side of Waycotts. Will deals with specialist valuations as well as Landlord and Tenant matters including rent review and lease renewal. Will, a Chartered Surveyor, moved to the West Country in 1982 and has an in depth knowledge of the regions property market, especially commercial property and development opportunities in both the Private and Public sectors, having been involved with advising Local Authority and Government Agencies on their property portfolios. 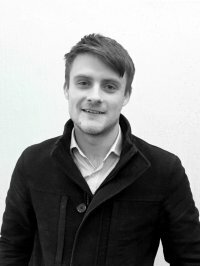 Will is also a RICS Registered Property Receiver and fellow of NARA (The Association of Property & Fixed Charge Receivers) and is experienced and able to accept appointments from lending institutions over property assets, under the provisions of the Law of Property Act 1925. A Chartered Building Surveyor with over 30 years experience based in South Devon, covering Devon and Cornwall, as a Property Professional. Having been employed with the public, corporate and private sectors Walker has an extensive knowledge of business practice as well as a wide and diverse regional and national business contract network. Walker no longer undertakes Professional Building Survey work but concentrates on and is responsible for Waycotts day to day practice management including IT, HR Sales and Purchase Ledgers, ensuring a quality service is provided. 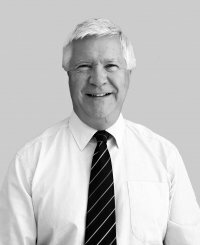 Out of the office Walker holds a season ticket at Exeter Chiefs; is a Liveryman of the Worshipful Company of Chartered Surveyors; has a passion for Golf and Fishing and thoroughly enjoys discovering the UK as well as embarking on both short and long foreign adventures with his wife Deb. Wendy joined the Team to look after the Accounts Department together with Cary Estate portfolio and to manage our existing commercial properties. Wendy is an integral part of Cary Estates, having worked there since joining from Kitsons, in 1995. Luke 24, who joined MENSA in 2007, was educated at Plymouth College and read Mathematics and Computer Science at Swansea University. Following University Luke developed a holiday job as a KP in the Kitchens of a well-known West Dartmoor Hotel into becoming a Commis Chef indulging his hobby of cookery prior to shifting his attention to Property. Luke gained an intimate knowledge of the hospitality industry first hand in his short career which should stand him in good stead when considering advice to clients. Luke is also interested to see how technology can enhance the work place with the undoubted impact that future technology such as AI will bring to the profession and is currently undergoing a review of the company’s IT systems.